As promised, here is the second instalment of our paper on search strategy formulation, which Andy MacFarlane presented at 4th Spanish Conference in Information Retrieval in Granada last week. Andy has been teaching IR and search strategies for many years, and this paper represents a synthesis of his framework and my research insights. 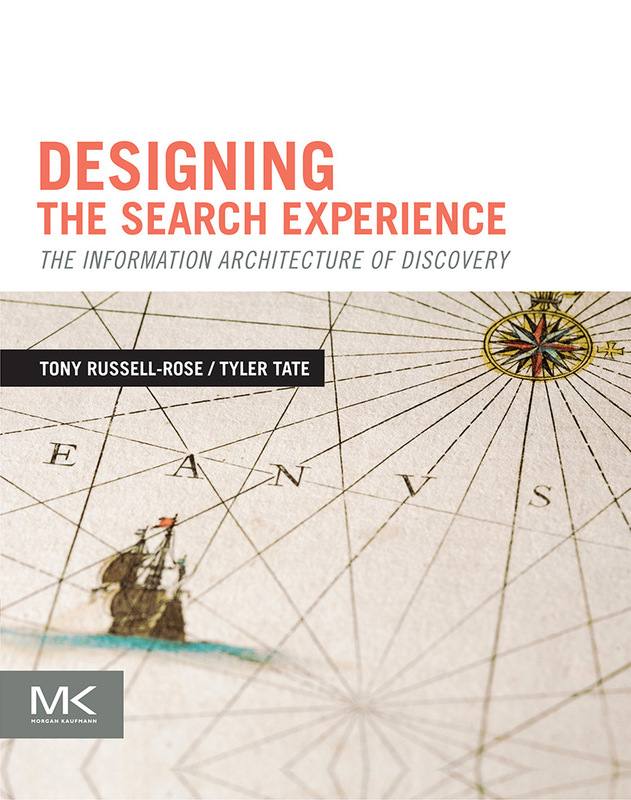 It describes a structured way to think about search strategy development and (hopefully) offers some valuable advice on how best to teach such skills. As always, comments & feedback welcome! Regular readers of this blog will know that over the past few months I’ve been researching professional search strategies in the workplace as part of an InnovateUK-funded research project. A fortuitous side effect of that is the following paper, which is the output of a collaboration with Andy MacFarlane of City University London. Andy has been teaching IR and search strategies for many years, and this paper represents a synthesis of his framework and my research insights. The paper itself is due to be presented at 4th Spanish Conference in Information Retrieval in Granada next week. I hope Andy won’t mind too much if I describe the work as slightly more academic than my usual blog posts, but it does offer a structured way to think about search strategy development and offers some valuable advice on how best to teach such skills. For now, here is just the first half. You’ll have to wait till next week for the second instalment! Healthcare information professionals perform systematic literature reviews to gather the evidence needed to answer specific research questions and formulate policy. However, performing a systematic review is a resource-intensive and time consuming undertaking, often taking years to complete. Moreover, the output relies heavily on the quality of the initial search strategy in ensuring that the scope is sufficiently exhaustive and not biased by easily accessible studies. In this paper we introduce a structured methodology and a framework for learning which together aim to embody best practices from the community and provide support for many of the common issues in search strategy development.